These eco punch needle kits are perfect gifts for the textile crafter in your life. They contain all needed materials and step by step instructions to get started with punch needle embroidery. For each punch needle we included the best matching premium quality materials that have the lowest eco impact. Materials are produced under ethical standards, and where possible certified. 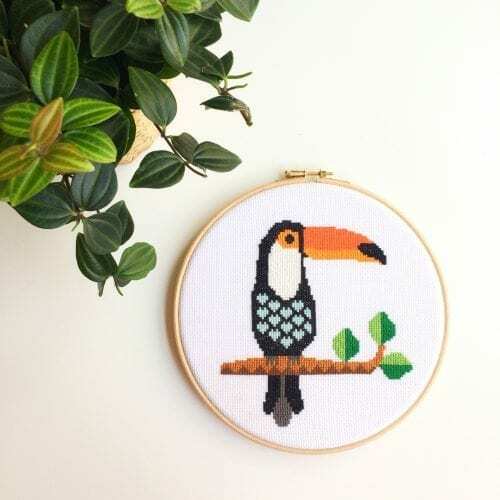 Our punch needle kits contain 100% Ecological Gordita or Lanita Wool, high quality punch needles and eco friendly fabric. Kits are available in multiple color tones.